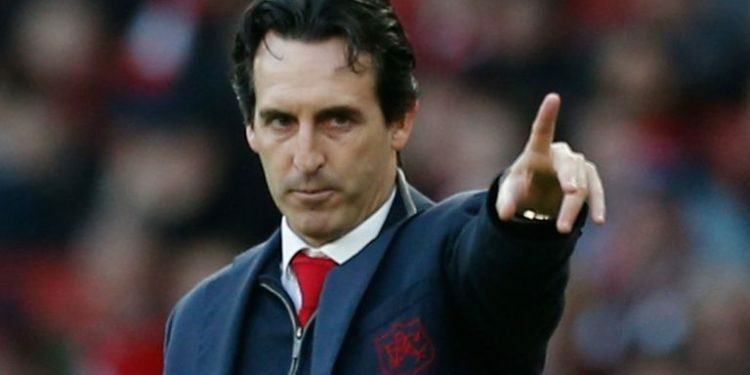 Arsenal manager Unai Emery has said his Arsenal players allow the opposition players being better get to them. He was speaking after Arsenal’s 3-2 away loss to Manchester City in the Premier League on Sunday. “When players are better they feel that. He also said the champions showed their superiority today, especially in the first half. “They showed their superiority today. Two different times in the first half we struggled but together, defensively, being strong in some moments and keeping the result like we can have an option. “All the small details we need to work well and not concede [weren’t there]. The first half we can be with some optimism to do something different in the second half. He also said the result was the main difference between the two teams. The loss meant Arsenal drop to sixth on the log, after United and Chelsea both won their respective matches.